A beautiful documentary suitable for the whole family. 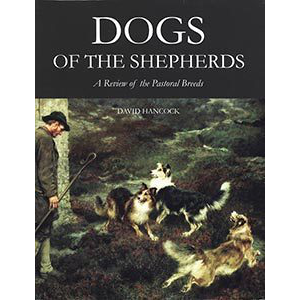 Entertaining, informative and, at times, poignant, the DVD explores the incredible bond that can develop between shepherds and their working dogs. 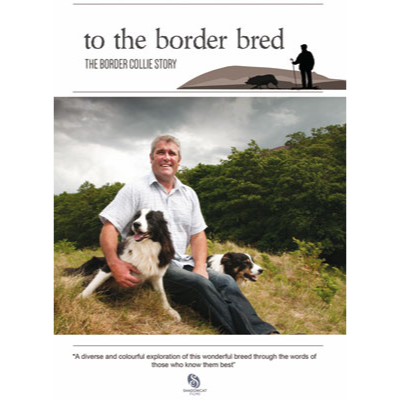 Set in the stunning scenery of Northumberland and the Scottish Borders, “To The Border Bred” tells the story of the Border collie through the words of the people who work with them every day. Featuring many local voices from the area, the film includes a newly born litter of puppies, shows the first time a keen young puppy is taken to sheep, and looks at the ongoing training of a working Border collie. The film also tells the story of World War 2 heroine, Sheila the sheepdog, as well as looking at the important work of Border Collie Rescue (UK) and the Search & Rescue Dog Association (SARDA). 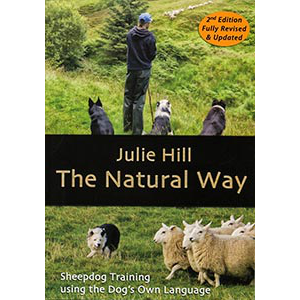 “This is a real addition to the library of all those who love, admire, and work with the border collie… It is heart warming to hear the true affection and real esteem in which these dogs are held”. 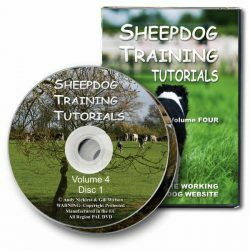 Contributors to the DVD include the well-known trials competitors Emma Gray (first female winner of the Northumberland Sheepdog Trials League) and trainer and author, Tony Iley.